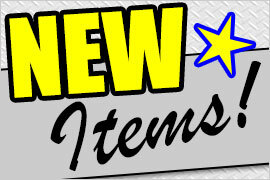 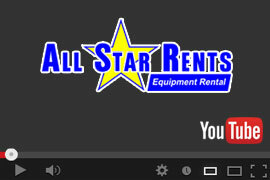 All Star Rents provides equipment rental solutions in Yolo County. 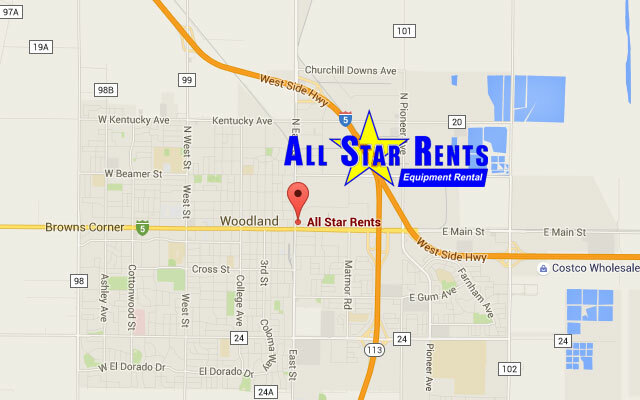 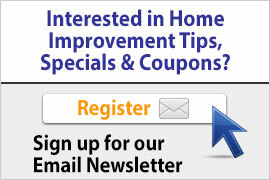 We pride ourselves in "Helping you build our community." 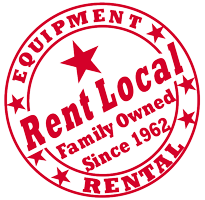 We rent homeowner and DIY equipment like trailers, lawn and garden equipment, saws and floor equipment…to rental equipment for professionals and businesses such as tractors, aerial lifts, truck rentals and more. 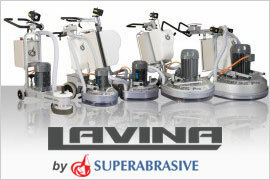 We provide "professional duty" equipment that meets the tough standards of our dedicated contractor equipment customers. 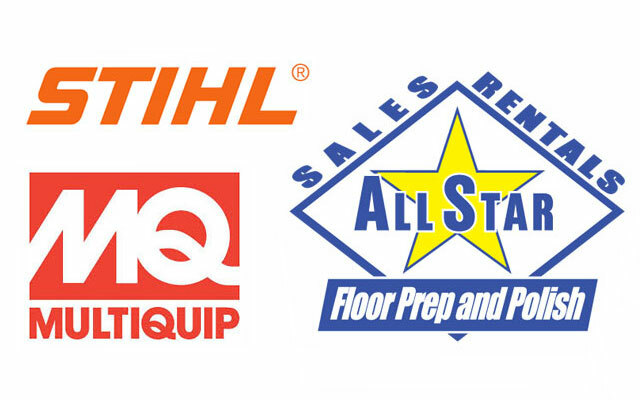 As a DIYer you will appreciate not only the ability to rent the same quality equipment as a contractor, but you will get professional advice on the best rental equipment to use for your projects. 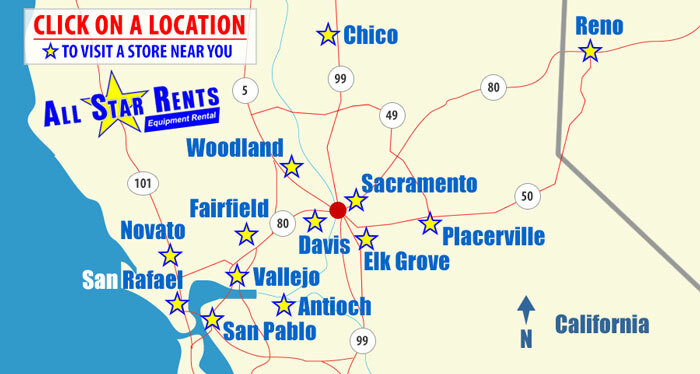 Locally we serve the following communities: Davis, Woodland, Winters, Esparto, Dixon, and West Sacramento.